See Waterball Entertainment by default, the guests' recommendation is to come to this steakhouse as well. Savor Mexican food that will combine many elements of culinary traditions. 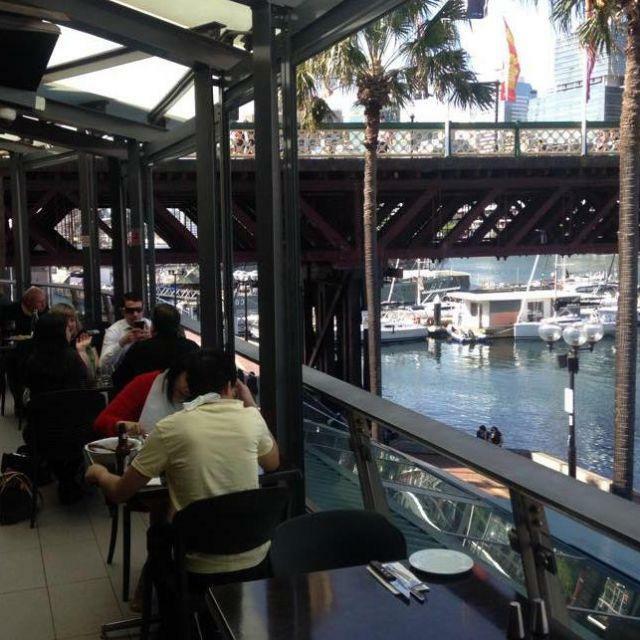 The great location of Hurricane's Grill- Darling Harbour makes it easy to reach even in rush hours. 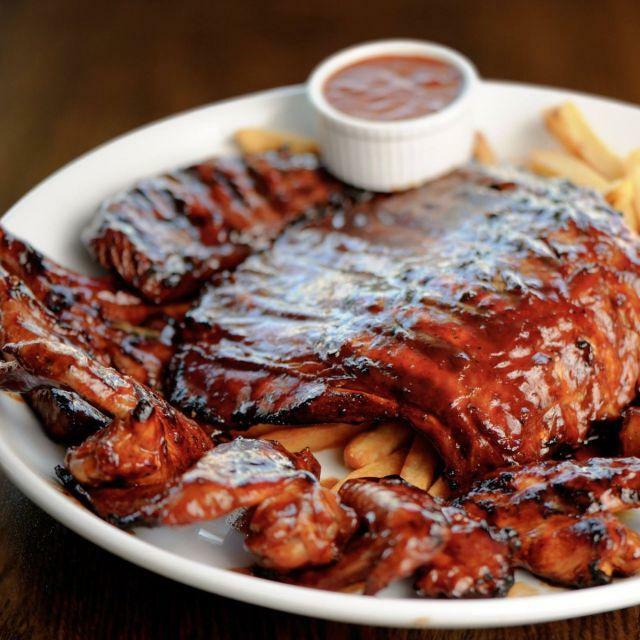 Try mouthwatering Bbq pork ribs, rib steaks and sweet fries. Taste perfectly cooked friands and good waffles to form your opinion about this place. A lot of visitors order delicious beer, bitter or scotch. It's time to degustate great tea. 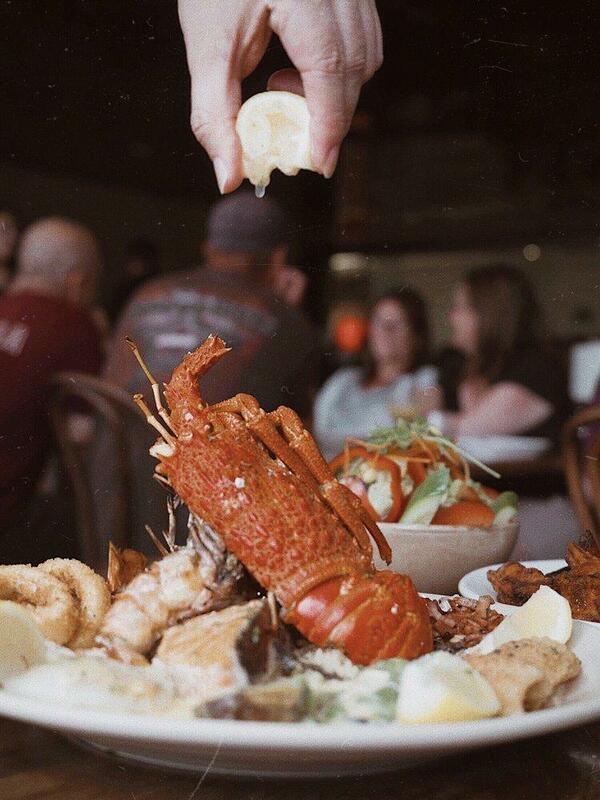 Imagine a combination of tasty dishes and the accommodating waitstaff, this is exactly what this spot provides you with. The ambiance is spectacular, as visitors find it. Zomato reviewers awarded this steakhouse 4.4 according to the Zomato rating scale. Had the pulled pork burger which was nice but really nothing special. I felt the prices were a bit high - the burgers were of a good size but this was mostly because of the bread which outweighed the meat proportionately. Really didn't feel as gourmet as I was hoping based on the price point, but at least the atmosphere as great. Maybe order something else from the menu though.